I didn’t realize how much I missed the Big Smoke (Toronto, ON) until I was there. The fact that David, the love of my life (‘Man of My Dreams’ blog) lives in Toronto, makes everything when I’m there, and when we’re together, feel like home. We attended Rock 95’s Birthday Bash at the old Roxx in Barrie on Saturday night. The place was packed with a mix of industry guests and public invitees. 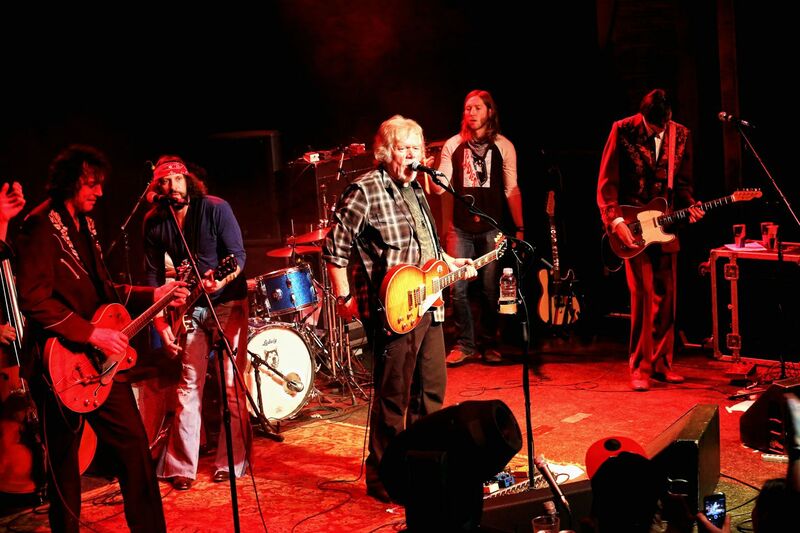 Randy Bachman and The Sheepdogs were to perform, and both of us were curious as to who would be opening. 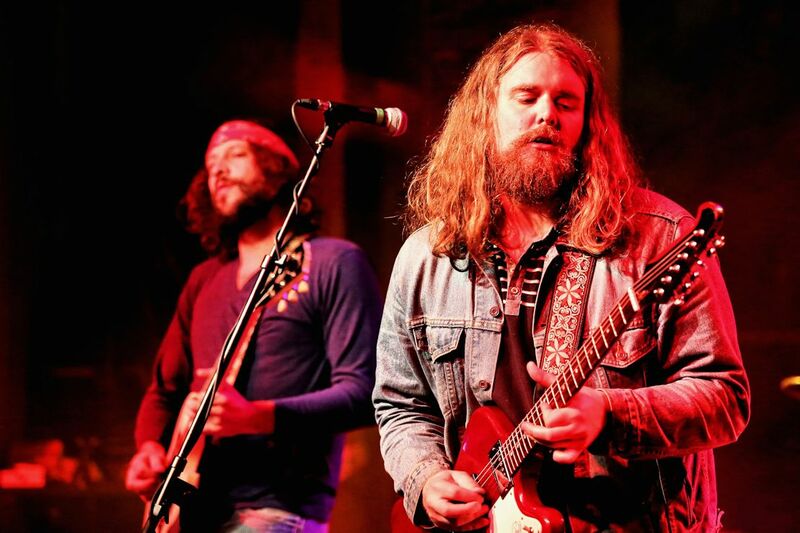 Staged to perfection, The Sheepdogs opened for the Canadian rock legend. All the way from Saskatchatoon (Canadian humour!) and to the delight of fans, The Sheepdogs exploded on stage with their rugged style of Canadian rock that has won them national and international acclaim. Bachman opened with Shakin’ All Over – the cover that launched the band ‘s name, The Guess Who, back in 1965. After that opener, it was 30 years of hit after hit, after hit with the man himself. It took a few songs into Bachman’s set for me to figure out who was backing him. From the upper section of the Roxx, I kept looking at the guitarist, thinking that he looked very familiar with his distinct slender build and maroon outfit. Then I glanced at the drummer trying to place him… then the bass player. Then it hit me just as Bachman introduced them. It was The Sadies!… OMG! One of the best Canadian indie rock, alternative bands happening in today’s music scene. The Sadies were in Ottawa performing the Fourth Stage at the NAC last year when I chatted with Dallas and Travis Good and Mike Belitsky. And here they were with Bachman showcasing their amazing musicianship. I could only imagine what it was like to be in their shoes, on stage, with Randy Bachman. Bachman was gracious on stage, as one would expect, sharing the limelight with both Dallas and Travis during their guitar solos. In fact, Bachman took a step back to give The Dogs and The Sadies a well deserved nod of approval during the last number, Takin’ Care of Business. Bachman never missed a beat. 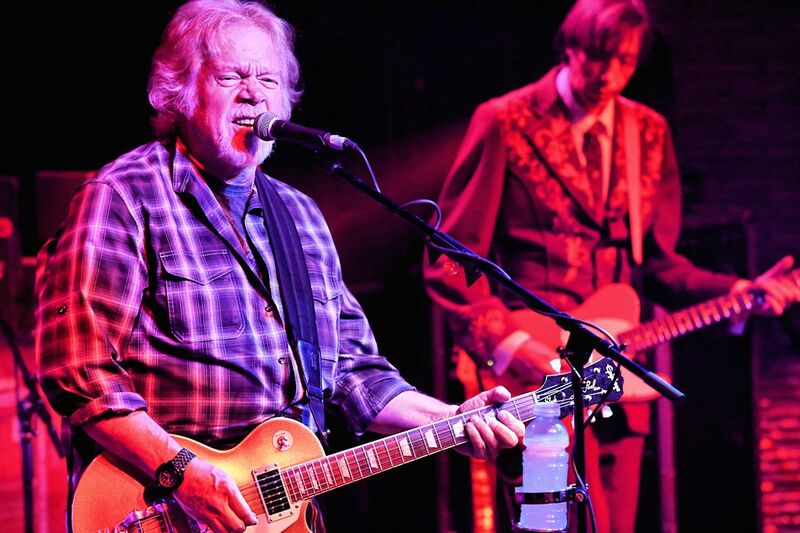 And why would he… he’s Randy Bachman! And despite his seasoned and slimmer appearance, he still had that familiar cocky smile he had when he was younger. I thrive on the new indie, alternative and rock sounds of bands like The Sadies and The Sheepdogs, but a healthy dose of legendary Canadian rock is always a must. Not for ‘old time sake,’ but because now, and with age, I have a deeper appreciation in paying witness to our incredible Canadian talent, especially to those who were so significant and influential in my formative musical years. Big thanks to Doug Bingley and Dave Carr for the invite to such a wonderful event!